The invites are sent to Express Entry and Occupation In-Demand candidates. 70 of the invitations were issued through Saskatchewan Express Entry and 68 of them were through the Occupation-In-Demand sub-category. On February 27, the SINP and an Express Entry draw where they sent 83 invitations. This means that the SINP has issued a total of 515 invitations through the Express Entry sub-category in 2019. They have issued 302 invites through the sub-category Occupation-in Demand. 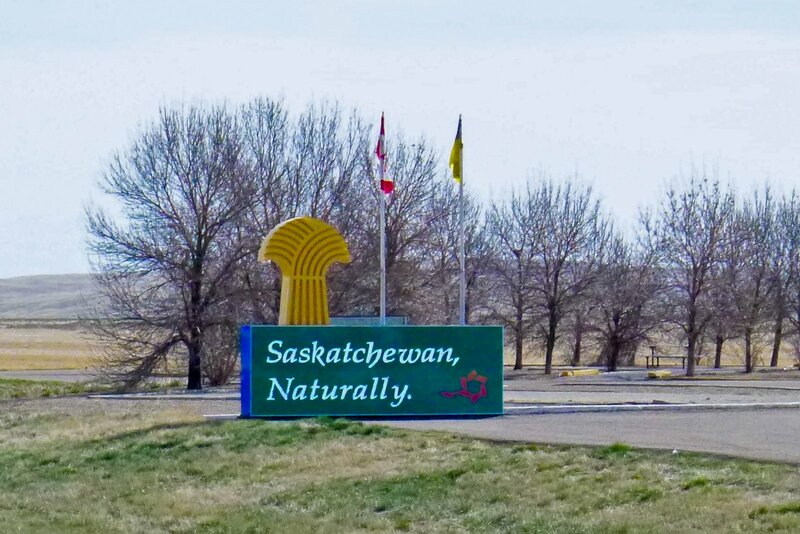 The Express Entry sub-category has been very helpful as it enables Saskatchewan to introduce more skilled workers to its economy. 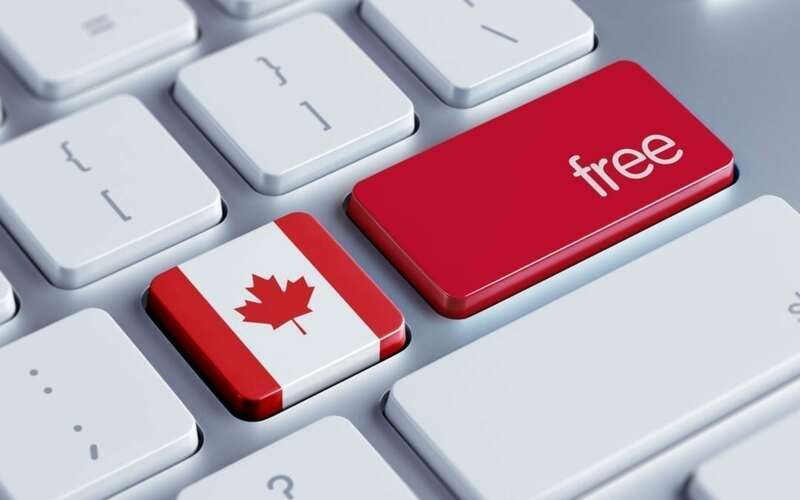 The system is in charge of here immigration categories; Federal Skilled Trades Class, Federal Skilled Worker Class, and Canadian Experience Class. Eligible candidates earn 600 extra points towards their Comprehensive Ranking System (CRS) score. This automatically earns them an invitation to apply for permanent residence in Canada. It is important to note that the Occupation in- Demand subcategory and Express Entry System are not linked to each other. However, they both require candidates to have some experience working in a high-skilled profession. Saskatchewan has a list of preferred occupations. They include; managers in agriculture, paramedics, land surveyors, social and community service workers, industrial mechanics, and welders. Candidates with high ranking profiles receive invites to apply for a provincial nomination. For the Express Entry sub-category, the lowest score for qualification was 67 this year. For the In-Demand Occupation sub-category, it was 81. All candidates applying under Express Entry should have a minimum of 60 points on the assessment grid. They do not need to have any job offer. When applying for the In-Demand list, candidates must have a minimum of one year of work experience in the in-demand occupations listed by the province. Candidates must register an Expression of Interest (EOI) profile with Saskatchewan Immigrant Nominee Program (SINP). Candidates must have a minimum of 60 out of 100 points to qualify for nomination. The province uses its Point Assessment Grid to determine payment. The awarding of points is based on skilled work experience, language ability (English and French), level of education and training, ability to adapt to the labor market of the province, and age.